In the ancient time, journeys on the Silk Road entailed numerous hardships and obstacles. To help overcome the difficulties, desert caravans relied on camels to serve as pack animals. Camels could carry more weight and required less water than any other available beast. 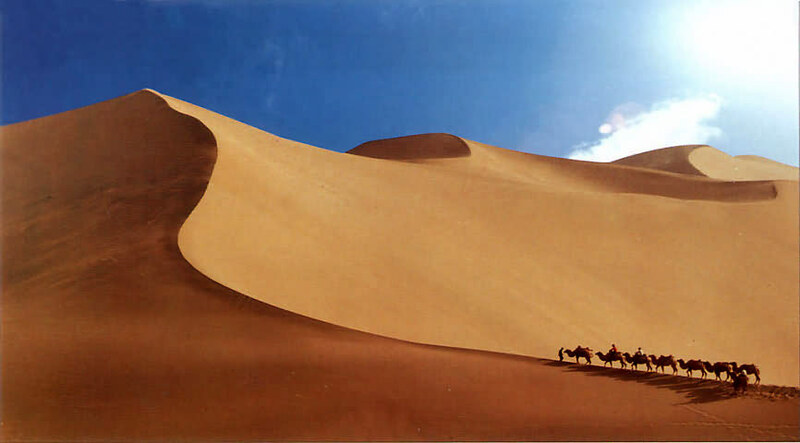 Today, travelling along Silk Road is fairly developed and becomes much easier and convenient. The transport mainly focuses on Urumqi, as the major hub for traffic to the Xinjiang region. By air is the most efficient and comfortable way to travel to the main cities along the Silk Road. Xian and Urumqi have international airports. From Urumqi, flights to about sixty cities are available, including domestic connections to Beijing, Silk Road, Guangzhou, Hong Kong, Hangzhou, Chongqing, Chengdu, and Changsha etc. and international flights to Moscow and Islamabad. Local scheduled flights here connect all major cities inside Xinjiang. 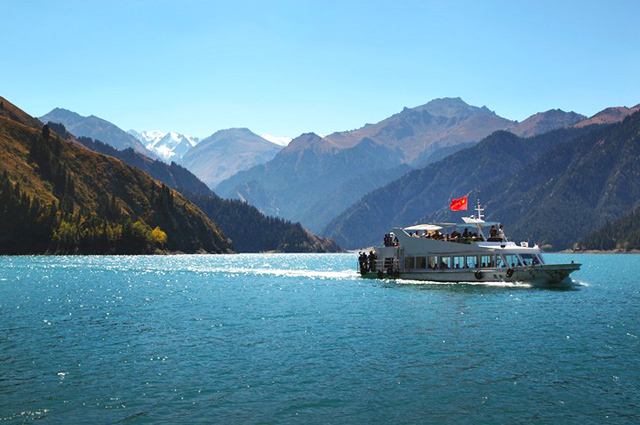 Flights to and from Urumqi are the most convenient method of accessing the region around Xinjiang. This is the favorite way to travel on the Silk Road. 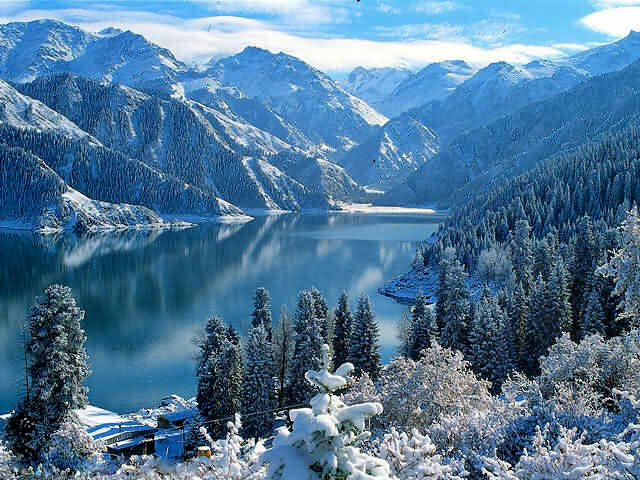 Urumqi is the first destination for your trip. You 'll find direct trains here to Beijing, Silk Road, Lanzhou, Xian and Chengdu. Trains to and from Beijing take around 44 hours, and to and from Silk Road takes around 48 hours. We strongly recommend you to take trains with hard or soft sleepers rather than hard seats, and carry enough food and drinks due to the long journey, as these items are often sold out from Gansu westwards. Buses are the most inexpensive method of transport along the Silk Road, but unfortunately they are very slow. The three-day bus ride from Urumqi to Kashgar (with overnights in Korla and Aksu) is highly recommended for very active travelers, offering spectacular views of the Heavenly Mountains and glimpses of the oasis towns along the northern rim of the Taklimakan Desert. Cars or mini-vans are offered by some travel agencies and hotels. A travel by car can be the only way to visit sites far from cities or towns that would otherwise be inaccessible. Rental prices are based on the number of days and kilometers traveled, and sometimes they can be negotiated. If you don 't plan to join a tour group in Urumqi, transport around the region can be awkward. Public buses are infrequent and it is sometimes worth considering hiring a car or a jeep to tour about the area if your budget will stretch to it.